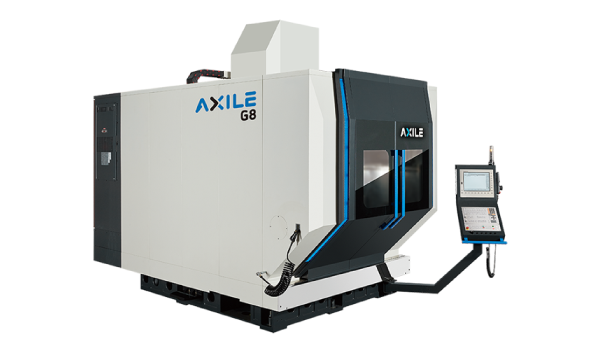 The G8 design is based on an advanced gantry construction giving the most powerful structure to achieve the best working conditions when machining the most complex work pieces. 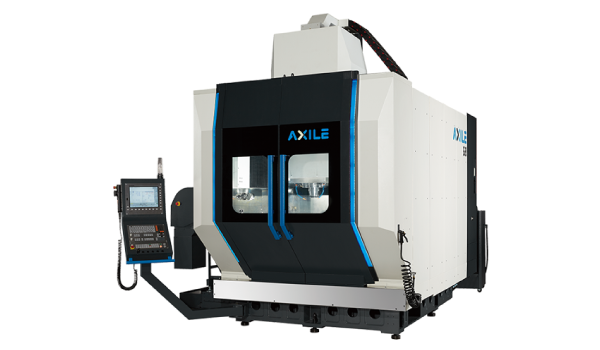 The powerful 5 axes simultaneous machining is provided by high dynamics from tool motion (3 axes) and working piece motion (2 axes). 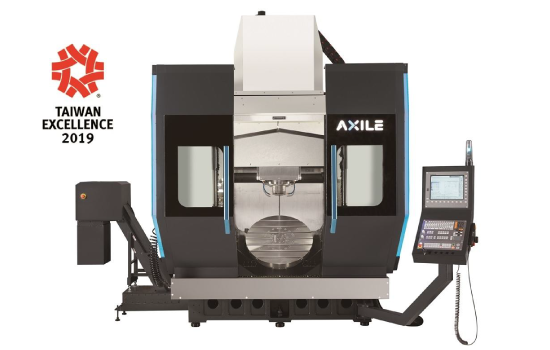 Both rotary axes in the table are driven by built-in motors with high torque!